Complete the decoration of your home with our model Loft ! 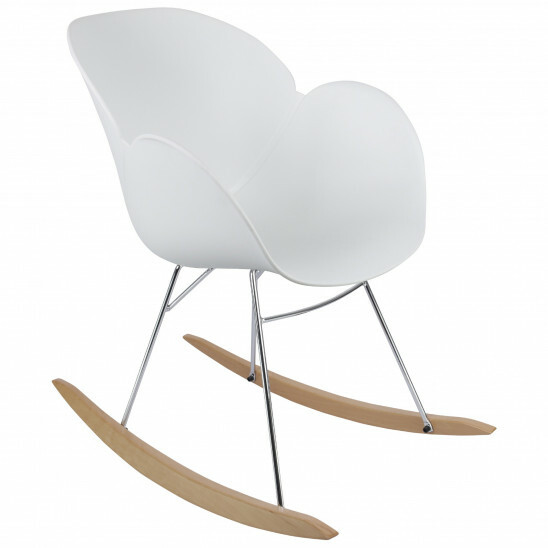 This chair will bring you comfort and relaxation with its rocking system. The combination of polypropylene, natural wood and lacquered metal ensures a high quality. Available colours: White, black and patchwork. Ideal rooms: Bedroom, living room, playroom.